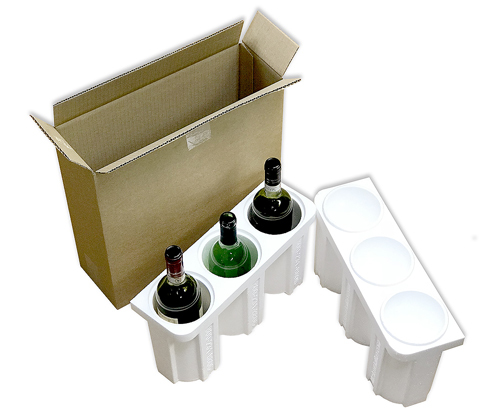 Because distinctive taste is the guiding principle of wineries, a dependable, quality shipping container is of paramount importance in getting your unique flavor to the consumer. 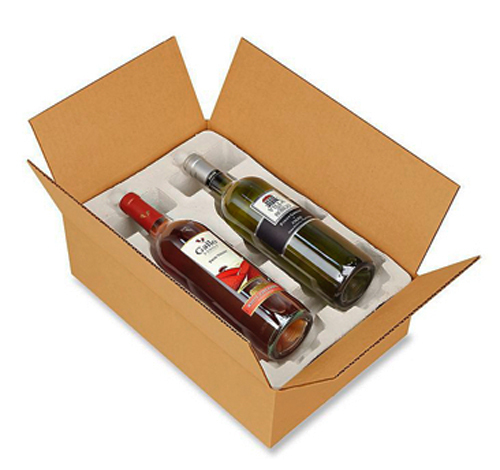 Our shippers secure bottles so they won't shift, leak, or break. 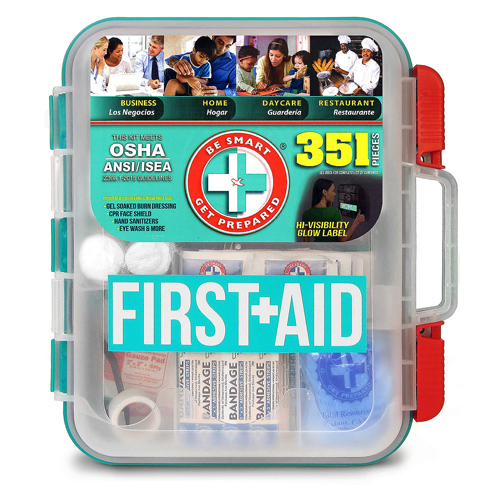 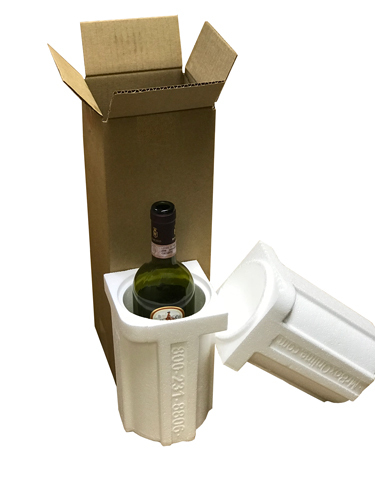 Every single bottle will get safely from your location to the hands of customers who take wine seriously. 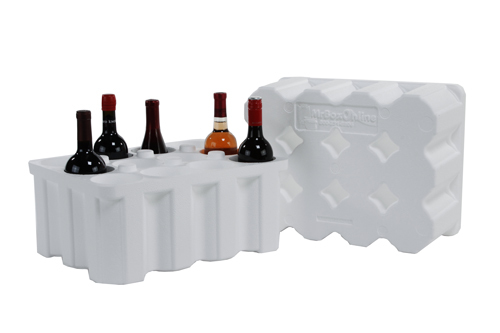 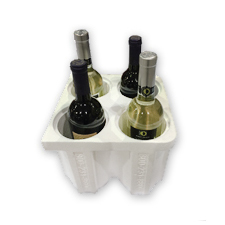 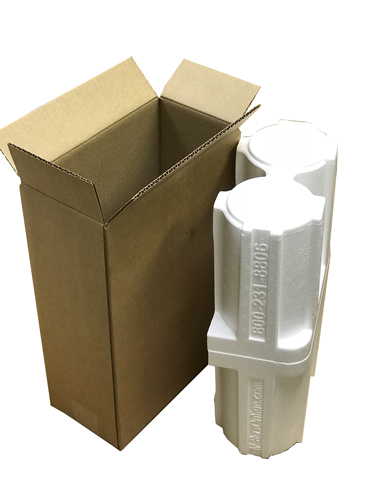 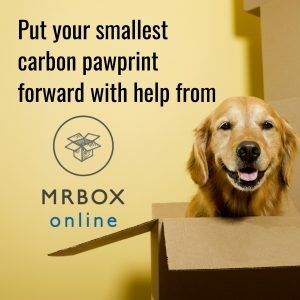 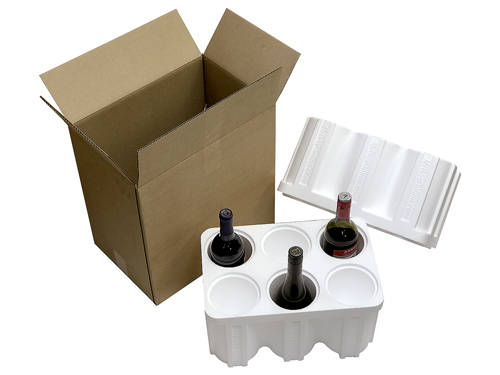 Our wine shippers will hold bottles of your favorite wine and comes with a sturdy outside shipping box for safe shipment via UPS/FedEx and USPS.